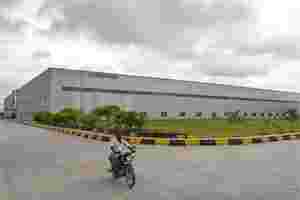 London: India’s Aurobindo Pharma has become the first major generic drugmaker to join a patent pool designed to make HIV/AIDS treatments more widely available to the poor, paving the way for it to sell cheap medicines in many countries. The Medicines Patent Pool said on Tuesday the agreement would allow Aurobindo to make a range of AIDS drugs licensed to the pool by Gilead Sciences, the leading maker of HIV drugs, in July. Around 33 million people worldwide have the human immunodeficiency virus (HIV) that causes AIDS. Most live in Africa and Asia, where medicines have to be very cheap to allow those who need them to be able to afford them. The Medicines Patent Pool, launched by the UNITAID health financing system that is funded by a tax on airline tickets, aims to address the problem by creating a system for patent holders to license technology to makers of cheap generics.